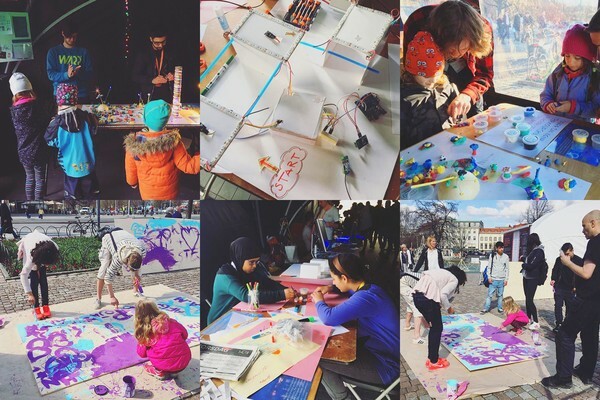 Älvornas Strand at The International Science Festival 2016, Gothenburg. Earlier this year I worked as an intern at Playcentric Industries & Institute and Story Architect, both owned and founded by the talented curator and experience designer Jasmine Isdrake. I wasn't quite sure what to expect going into my internship, but I ended up learning a lot about myself, the game industry, game diversity and the role of game culture in Gothenburg. During my internship, that were scheduled for a month, I managed to work with the game diversity network Diversi at GothCon 2016, with the preparations for the project Älvornas Strand at The International Science Festival in Gothenburg 2016, communications, social media and more! It was an experience of great value and inspiration. But the adventure doesn't end there - my next internship will take place in spring 2017. If you have an idea of an organisation or company that would be a great fit, or maybe you are interested in having me, please send me a message at sagagronqvist@hotmail.com. Who knows? You might be the next piece to the puzzle of my upcoming adventure! Screenshot from the videogame Firewatch. I'm currently working on a quirky culture project involving literature, both non-existent and existent in the real world, used as props or functional objects in videogames. 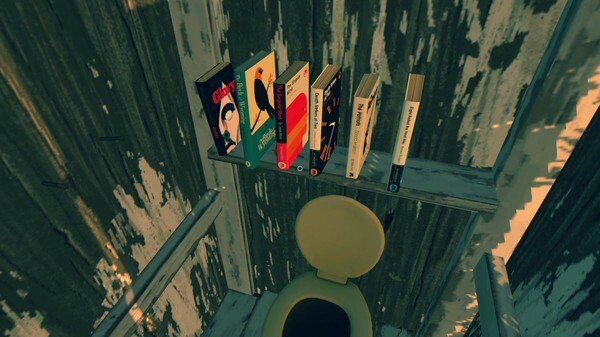 As odd and mysterious as it sounds, I can't reveal that much about it just yet, however, I'm really curious to learn more about what literature you have found in videogames and what part they played in the games. Leave a comment below and I will keep you updated on this exciting adventure!